Wordless Wednesday – Disney Adventure! 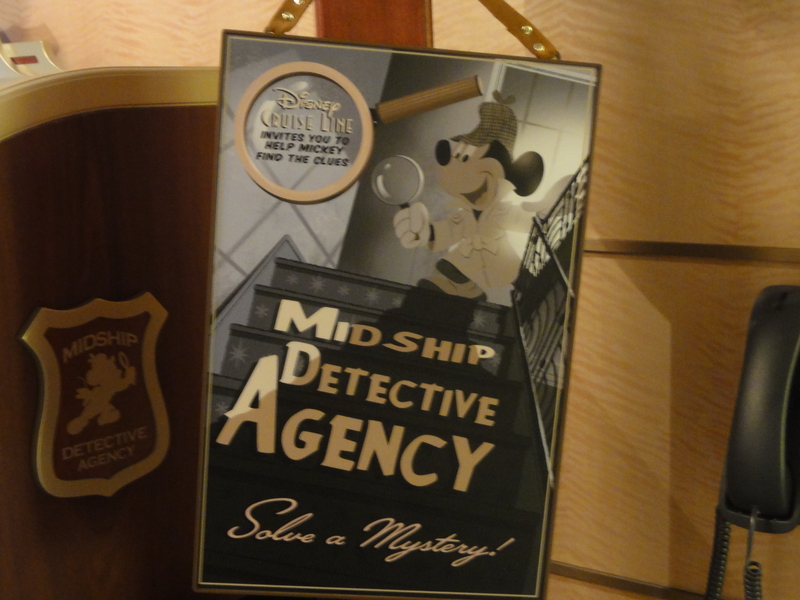 Join the MidShip Detective Agency aboard the Disney Fantasy! Feel free to link up, Disney peeps! ← What do you do with all of those leftover eggs? Make Scotch Eggs! Great picture! Can’t wait to cruise on the new ships so we have an opportunity to try this game out, it sounds like so much fun! Cool! Is it just for kids or does everyone get to play? Love it!! What a great adventure that must be! Can’t wait to cruise on the Fantasy!! Thanks for sharing and for linking up to the Disney Wordless Wednesday Blog Hop today!! Just the mere words” Disney Fantasy” screams adventure!!! Hmmmm…something else for my kids to beat me at. Oh well, it looks like it will be a lot of fun. Hope I can get on the Fantasy some time soon to find out. An awesome adventure! This looks like such an amazing time! I would love to do that! Ooohh… would love to try that adventure! We are slated for our 1st ever Disney Cruise in 2013 – YAAAY!! That is such a cute sign! We are going on our first Disney cruise this Fall. I can’t wait!